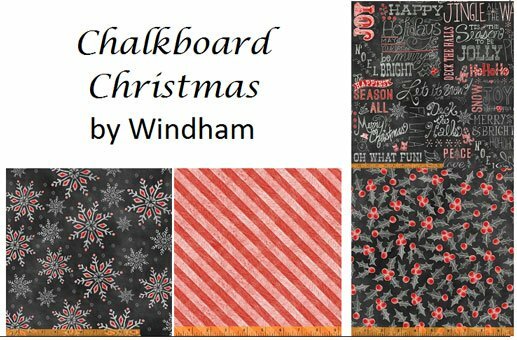 Halloween fabrics on sale, Christmas fabrics are here! 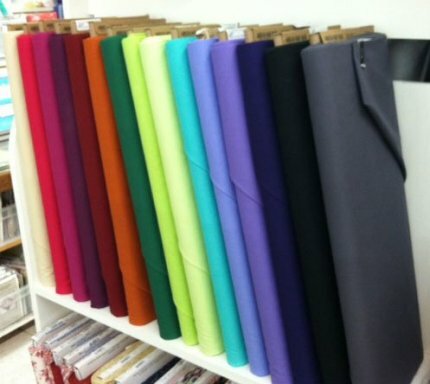 Halloween fabric will be 20% off tomorrow, June 10, through next Tuesday, June 16!!!! This is a spooky good sale, 'cause we have LOTS of boo-tiful Halloween fabrics and sewing Halloween projects may make you feel cooler! 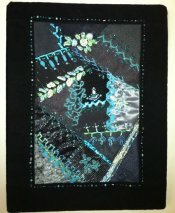 The Sutter Breast Cancer Quilt Auction is a community service event to raise funds for the Sutter Cancer Center breast cancer research and treatment programs. 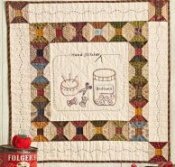 In total, more than 2,500 quilts and quilted art pieces were donated to the five prior auctions providing over $550,000 for the Cancer Center programs. The next auction will be held on Saturday, October 4, 2014. The quilt display and silent auction will open September 8, 2014 at the Sutter Cancer Center in downtown Sacramento. 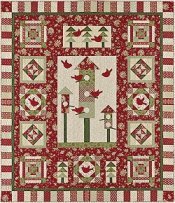 Our newest block of the month is House Warming Party! 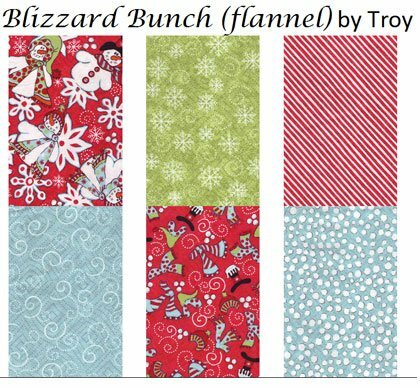 This 6-month program features fabric by Faye Burgos for Marcus Brothers, "Home for the Holidays", and a set of patterns by Vicki Bellino of Bloom Creek. We only have 2 openings left and the class starts June 19, so if you're interested, please come in soon or call (916-967-5479) to register. 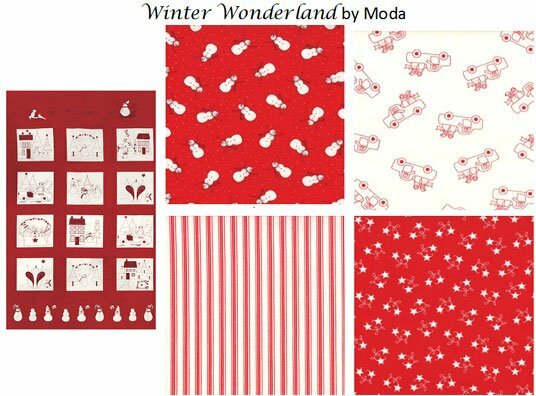 Quite a few of you have come in and asked if we have any Christmas fabrics, so we decided to get out all of our Halloween, Fall, and Christmas fabrics! We have some beautiful ones already and more will be arriving soon. Below are three of our Christmas collections. 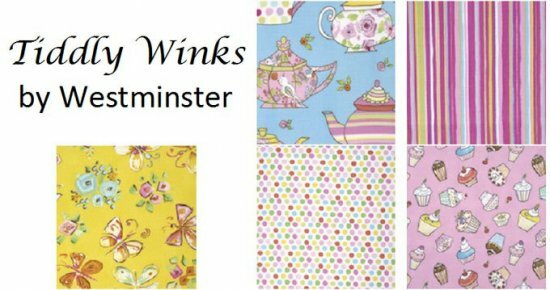 We have a fun new kids collection from Westminster -- Tiddly Winks, below. We also have new charm packs and design strips from Westminster.